Unbelievable updates! Exquisite home on prime lot in desirable Windsong West! Outdoor w/pool and fabulous entertaining space. Guest house features 2 full baths, 1 with Jacuzzi tub. 5 car garage with new flooring. Newer appliances; half bath with antique travertine marble floors; built ins in both library and lower level den; master suite w/3 closets & new tumbled marble floor in bath. 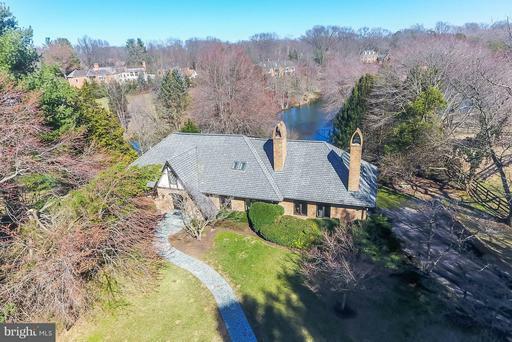 Gorgeous Tudor style estate nestled on a magnificent 3+ acre lot backing to beautiful Fox Lake. Spectacular lake views from nearly every part of the home. 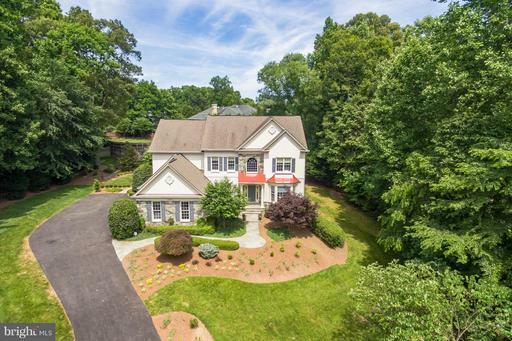 Stunning interior, standout features: updated kitchen opens onto expansive yet cozy family room; 100K renovated luxury master bath; soaring foyer; sun room w/breathtaking vistas. Horse ready barn w/electricity and water, plus lake access. From its richly textured brick exterior and gorgeous custom landscaped lot to its superb layout and pristine interior, everything about this awesome colonial radiates quality and pride of ownership. Notables: beautiful layout; sparkling kitchen; superb master suite; walk-out BSMT; custom deck overlooks the charming back yard, & more. Desirable Dartmoor community. Great home at a great price! WOW! Tremendous Great Falls value - priced BELOW 2016 tax assessment - one-of-a-kind property-7000 SQ FT of charm, character; sited on 2.9 stunning acres, replete w/pond & waterfall. heavenly views from custom deck/gazebo, covered patio, huge-windowed light filled sun room. 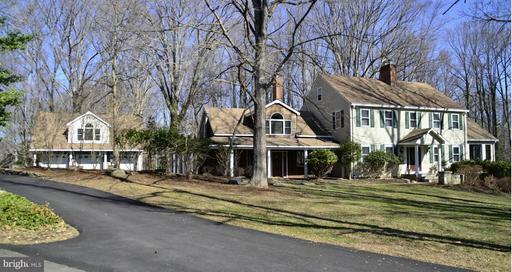 Gourmet KIT; great room w/4th bedroom suite above; carriage house w/3 car GAR, apartment above. Ask lister for offer details. Beautiful Gulick built resort-style home w/superb, upscale customization throughout, incl: 4-car GAR; to-die-for LL w/movie theater, gym, recreation room, in-law/au pair suite, plus multiple windows allowing tons of light; gorgeous ML master suite; in-ground pool/spa; expanded FR, HW flooring throughout. Upscale community convenient to amenities all around, top school pyramid. 3/20 OPEN CANCELLED! STEAL OF THE CENTURY! Beautiful home full w/great features & special owner touches. Phenomenal layout - perfect for formal entertaining or family fun. Highlights: expansive, dazzling KIT; extended eat-in area w/multitude of windows; dramatic 2-story FR w/ceiling height stone FPL; awesome master suite w/tray ceiling, splendid bath; superbly landscaped lot w/spectacular hard-scape. Stately 6200+ sq. ft. open floor plan colonial loaded w/ high end details and a full apartment w/private entrance and laundry above massive 3-car GAR. Notables: dream kitchen; gorgeous tile flooring; superb custom moldings; expansive master suite w/coffered ceilings, bar, luxury bath; main level bed/bath; LL theater; plus designer outside patio w/built-in stone FPL. 3 min to Vienna Metro. 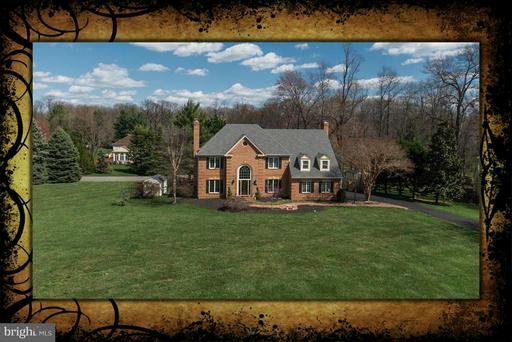 Superb, Certified Pre-Owned 4200+ SQ FT brick colonial sited on a .92 acre cul-de-sac lot. With its excellent layout and multitude of palladium and picture windows allowing maximum light, this home has great architectural flair. Standout features: expansive kitchen open to family room and beautiful sun room; spacious MBR & bath ; UL en-suite and Jack n Jill baths, & more. Minutes to Metro! 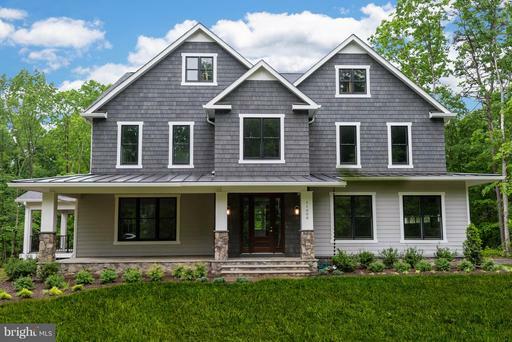 Extraordinary 12 out 10~ 4 Levels of luxury filled w/ natural light, Stunning 2 story /foyer, backs to 21 acres of parkland,Open floor plan, 6 beds, 5 1/2 Baths w/ tons of space! 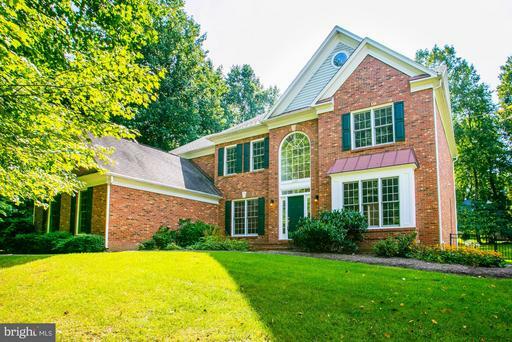 Incredible outdoor area,beautifully landscaped an very, very private~ Walk to Old Town Fairfax City Cue bus to Metro. Under tax assessed value an exceptional property at an unbelievable price.HMS Warranty Pd by Sellers !